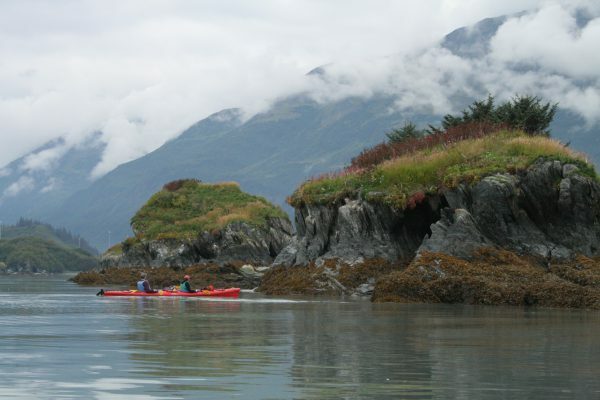 Pangaea Adventures offers the best sea kayak tours in Alaska without any doubt. 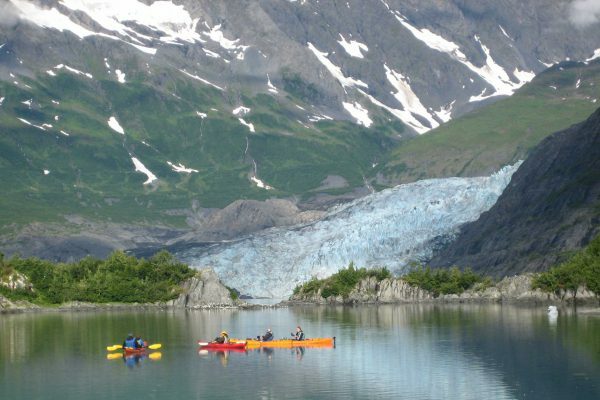 Our kayak tours visit spectacular glaciers and pristine coastal ecosystems. 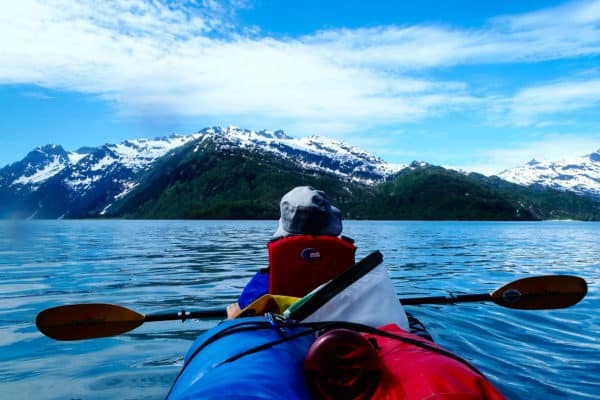 Best of all, we have done some research and found that we offer the best prices in the state for full day sea kayak trips featuring glacier ice. 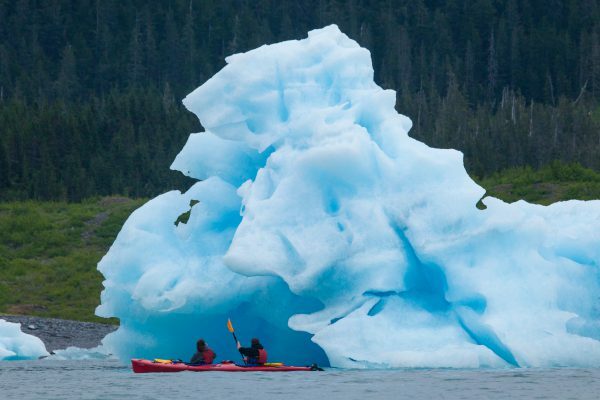 Try to avoid wearing cotton, if possible! Download and Print the Day Tour Gear List!